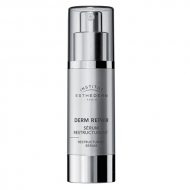 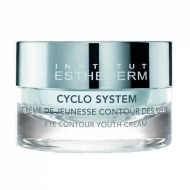 Fights wrinkles, loss of density and matter, sagging, skin dryness, lack of comfort and radiance. 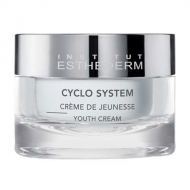 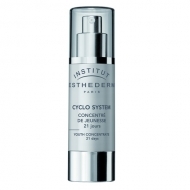 DESCRIPTION: Cyclo System Crème de Jeunesse Contour des Lèvres from Esthederm is a lip balm that moisturizes, fills and smooths lips and contours. 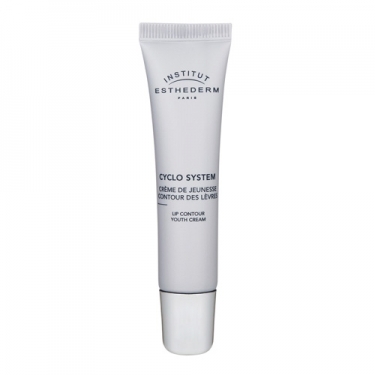 Apply morning and/or evening on clean and dry skin of the lip contour.